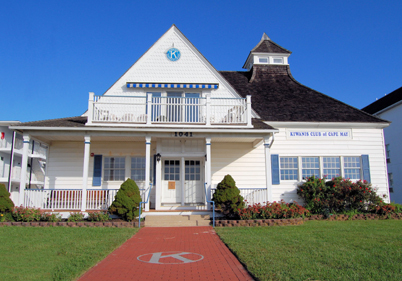 The Cape May Kiwanis, Established in 1923, is a leading and vibrant service organization dedicated to serving the children of the world. 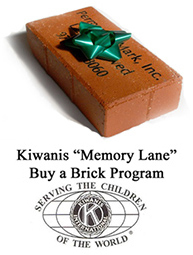 Cape May Kiwanis is a licensed charitable organization filled with members that enthusiastically contribute personal time and resources to help many different types and levels of local charities and projects. It is made up of business and professional people formed to maintain commercial ethics and a social and charitable organization. Our focus is simple, yet significant. Create opportunities for children to strengthen character, improve grades and develop as future leaders through service. Working together, Kiwanis members achieve what one person cannot accomplish alone. When you give a child a chance to learn, experience, dream and succeed, great things happen! Bar Mitzvahs, reunions and parties.